Who else has over done on the calories these last few days? I’m sure I’m not alone. Too much pie. Too much candy. Too much bouillabaisse. What? 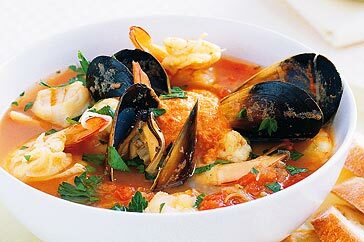 Bouillabaisse? Yes, we have that on X-mas eve at our house. Why? Because it’s delicious and decadent, much like the holidays themselves. Now remember, before Christ came along, people (at least of Europe and UK) celebrated the mid-winter festival with days and days of eating and drinking. All that crazy trees-in-the-house, holly, yule logs, and mistletoe–straight from the druids, right? Wassail–hum, don’t know, maybe medieval actually, not pre-Christian. 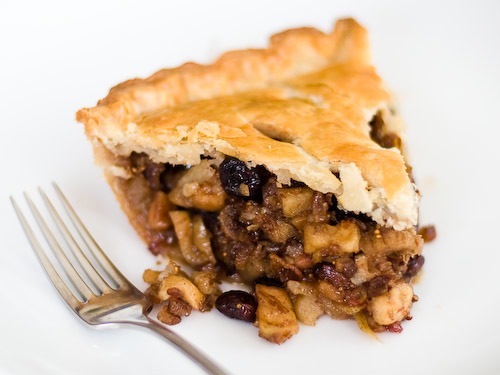 But I’d like to think alcohol-soaked fruit/nut cakes and mincemeat-pies filled with bits of the animals we American’s have only seen eaten on Bizarre Foods, were all part of that ancient mid-winter/ solstice festivities. Mara, I love your historical slant on Christmas, viewing the traditions from all angles. Much enjoyed! I think the War on Christmas is actually consumerism vs. the true meaning of the holiday, but what do I know? Eating, drinking and being merry sounds way more awesome than buying a bunch of crap to give to people who don’t even want it. What would Jesus think of Christmas sales? I’d like to see him turn over a mall like he turned over the temple filled with vendors… that would be AWESOME. I’m a little burned out; can you tell? Time for more pie. You’re right about needing extra calories in the cold midwinter, Mara, but Christmas ‘feasting’ is well over the top! I really don’t want to see another roast turkey or mince pie again! Yes, I’m in the UK, doing what my ancestors have done for generations. It will be enforced lettuce-leaf eating for everyone in January. The trouble is, like you, we still have loads of ‘goodies’ to be eaten. So I don’t think it was wrong of you to take your candies elsewhere, especially if temptation constantly proves too great! A wise move, I’d say. I’ve definitely had thousands of additional calories each day this week. It’s not the wisest thing I’ve done this year. Today I resorted to taking my hand-made candies over to a friend’s house so SHE would have to consume all those calories, as I, apparently, have no will power. Was that wrong?